MANSFIELD — A Bellville man has been charged in the Wednesday night murder death of a Mifflin Township man. 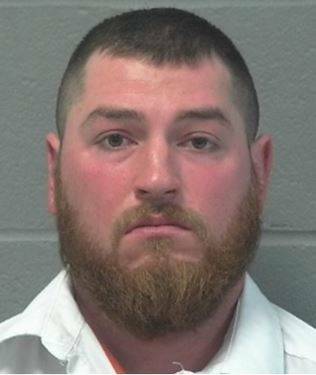 Jordan J. Skoog, 28, of Ohio 546 in Bellville, was arraigned Friday morning in Mansfield. He has been charged and served a copy of a warrant murder in the death of Austin Smiley, of 1665 Frontier Trail, in Mifflin Township. His bond was set at $1 million. According to the Richland County Sheriff, deputies responded to the Frontier Rail residence at 10:44 p.m. Wednesdat after receiving a 911 call, and found Smiley’s body, with a gunshot wound to the head. The Mifflin Township Fire Department responded to the scene as well as the Richland County Coroner’s Office. 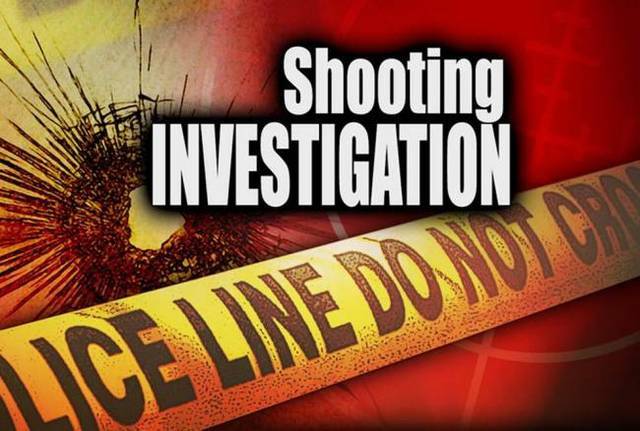 The Ohio Bureau of Criminal Investigation was called to process the crime scene. Major Crimes also responded to the scene and began conducting the investigation. Skoog was taken into custody Wednesday night, but was not charged at that time.